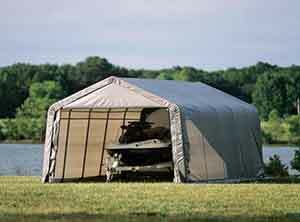 Ez Up Canopies E-Z UP canopy - ezup - e-z up - e-zup or International E-Z UP started in September 26, 1983 by inventing the quik-erecting collapsible shelter with telescoping legs with patent #4,607,656. 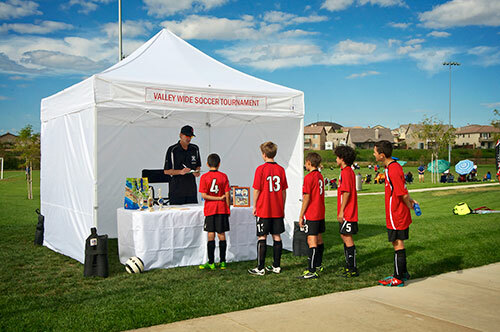 They have built a reputation for quality tent and have become innovation leaders in the industry selling in over 50 countries. 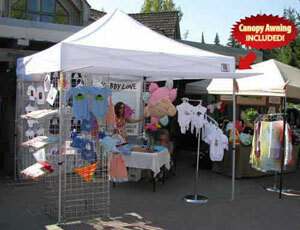 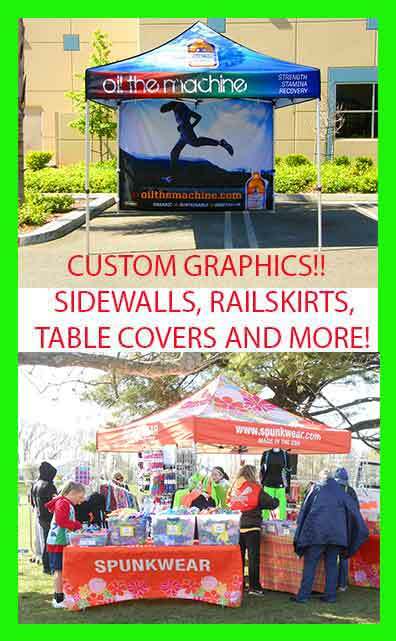 Ez up Canopy is one of the leading makers of commercial quality and weekend sport tents.